Electric vehicle manufacturers are doing everything possible to increase the distance their vehicles can go on a charge. In addition to increasing battery capacity, the other strategy to accomplish this is to use electric motors that are more efficient. This intriguing patent addresses exactly that. 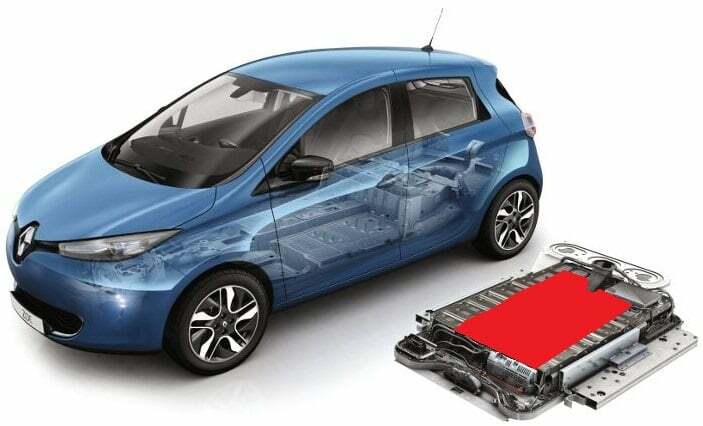 In fact, it is the first new concept in electric motors in decades! This patented electronic motor features a shaft that has a larger diameter and shortened length. It essentially “pancakes” the motor. 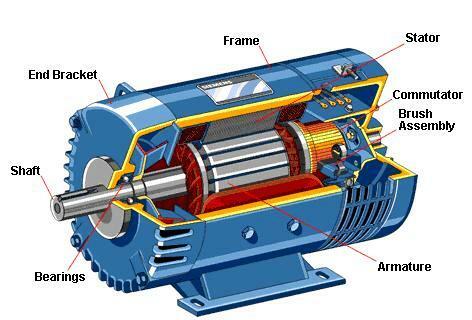 It is a high-torque motor that operates more efficiently by taking advantage of repelling and attracting forces from magnetic fields. It uses lifting electromagnets for improved efficiency, and it includes a fail-safe feature that enables the motor to continue to operate even when some components have failed! The inventor has developed a working prototype that can be viewed by any parties interested in the portfolio. U.S. Patent No. 10,199,914 for “Closed loop leveraging electromagnetic motor” has applications in electric vehicles as well as any products currently using electric motors – such as water pumping stations as well as construction and agricultural equipment – where increased efficiency is needed. The granted U.S. Patent comes with a Continuation-in-Part Application that enables the operator to use an app to control and monitor the motor’s parameters. This portfolio would be a critical acquisition for any electric vehicle company or manufacturer of equipment that use electric motors! One of the critical limitations facing the electric vehicle (EV) industry is range. 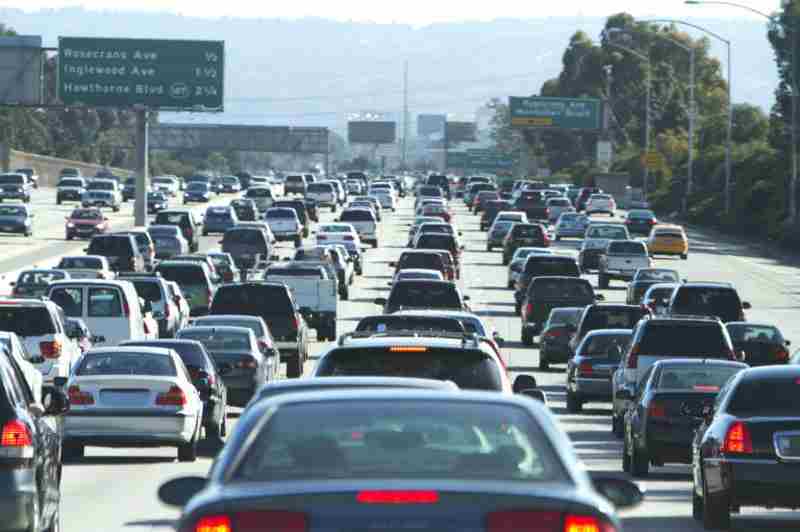 A gasoline or diesel-powered car or truck has unlimited range. When the fuel runs low, the driver pulls into a gas station and fills up the tank in minutes. While electric vehicles have many advantages, you cannot just pull into a station and fill up the tank. Owners of electric vehicles have to remember to plug them in at night so they are fully charged in the morning, and the owner of an EV cannot travel over half of the range of a full charge if he or she is going to make it back home. There is a growing network of charging stations for electric vehicles, but a charge takes time – the one asset that none of us has enough of! This portfolio creates a solution to the recharge challenge facing electric vehicle owners. It gives every electric vehicle owner unlimited range by establishing EV battery-swap stations. Rather than plug the EV into a re-charging unit and wait for the battery to recharge, the owner simply drives into a battery-swap station. He or she pays for a new, fully charged battery. As the vehicle moves through the station, the old, low-charge battery slides out while a new, fully charged battery slides in. That’s it! And off the driver goes with a fully charged battery. In fact, the technology covered by this portfolio makes “filling the tank” on an electric vehicle easier and faster than filling the tank on a conventional gasoline or diesel automobile! And this patented technology gives every EV the same unlimited range that fossil fuel-powered vehicles have. This portfolio will give an electric vehicle manufacturer the ability to set up a network of battery swap stations that will give all of its vehicles unlimited driving range, a critical competitive advantage. It will also give a current supplier of automotive products and services – such as a gasoline or auto parts supplier – the ability to service electric vehicles, creating a whole new business segment in the automotive industry. 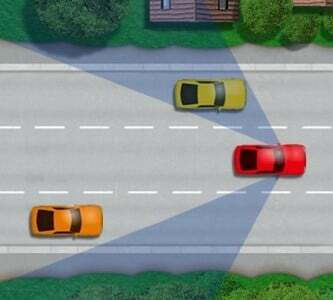 It enables the driver to see when a vehicle enters the auto’s blind spot. It gives the driver a view of traffic to the left and right of the car for safer lane changes. It can be maneuvered to show the driver if the turn signals and brake lights are working. It provides a view of the area immediately behind the vehicle for added safety when backing up. On trucks, it can be used to guide drivers when backing up large rigs. Unlike other exterior vehicle cameras that easily get dirty, reducing their effectiveness, the retractable feature of this invention keeps the camera lens clean. The unit can be linked to OBD port for automatic activation when turn signals are activated. The camera can be mounted anywhere on the exterior of a vehicle, including on the side of a school bus or truck. Since the camera retracts, the lens is kept clean during snow, rain and other messy conditions. U.S. Patent No. 9,843,734 for a "Retractable Camera for Vehicle" would be a critical acquisition for any business in the auto after market. Each and every automobile has a unique VIN (Vehicle Identification Number), and it is used not just on titles and registrations, but by automobile dealers to track the autos in their inventories. Most dealers have someone read the VIN off each vehicle and write it down on a notepad, then transfer the data to the dealer’s inventory database. This has worked fine for over 100 years, but it is a labor-intense and error-prone process. This patent covers a technology that automates the process. An attendant scans the VIN, and it is automatically added to a database. Photos are also taken of the vehicle, and they also are added to the database. This economically collected, highly accurate and comprehensive data is then uploaded to the dealer’s inventory as well as to local and national automobile databases. The technology not only makes it faster and easier for car dealers to track their inventory, it also has applications in auto insurance, auto financing and stolen auto recovery. The ‘324 patent has 2000 Priority Date and 30 Forward Citations. This property would be a key acquisition for any auto retailing chain or auto auction looking to save time and improve inventory accuracy, or for any supplier of inventory tracking and management software and services to automobile dealers seeking to add new capabilities to its line-up. Today’s navigation systems are great. No pulling over to the side of the road to look at a map, or guessing how far it is to the next turn. Today’s navigation systems can do everything but get you out of the slow lane and into the lane that is moving the fastest. Until now, that is! The invention covered by this portfolio integrates an in-auto, aftermarket or smart-phone-enabled navigation system with data from traffic management centers to guide the driver to the most expeditious route to his or her destination based on current traffic conditions! The invention covered by this portfolio also applies to remote-controlled vehicles. This portfolio would be a critical acquisition for any automobile or truck OEM, aftermarket navigation product supplier, smart phone manufacturer, and navigation services or cellular services provider. This extensive portfolio from an iconic American innovator covers overmolded electronic modules for electronic circuitry and methods for forming these modules. This portfolio’s technology includes packaging for electronic circuitry that protects it from the environment, electrical interface to external components, and encapsulation of the entire circuit board to form the electronic enclosure. Electronic modules that can be manufactured on a completely automated final assembly line. If the board has one or more flip chips, they can be underfilled simultaneously. This portfolio would be a strategic acquisition for manufacturers of electronic circuitry packaging, semiconductor devices and memory modules, as well as automotive, marine and aircraft electronics OEMs. 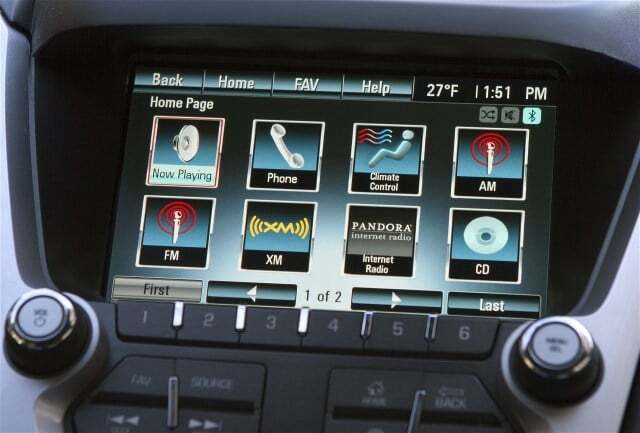 This patented technology provides hands-free calling, 3D navigation, instant backview, rich multimedia, Internet browsing, instrument cluster settings, text-to-speech and speech-to-text, and wireless charging. Connectivity can be via Bluetooth, WiFi, CAN connectivity, GSM module, Ethernet, Micro SD and USB Host, GPS and SATA 3.0. As consumers seek vehicles that are smarter and safer, the inventions covered by this portfolio will be increasingly in demand. Potential acquirers of this property include automotive OEMs, infotainment system suppliers and automotive component suppliers. Passenger safety is an increasingly important factor to purchasers of automobiles and other vehicles. 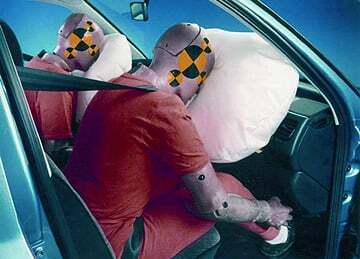 The technology covered by this portfolio employs vehicle airbags to work in conjunction with seat belts by sensing the occupant’s weight, seating position, seatbelt use and seat position to determine the force with which the airbags should deploy in the event of a collision. Potential acquirers of this property include automotive OEMs and automotive component suppliers.